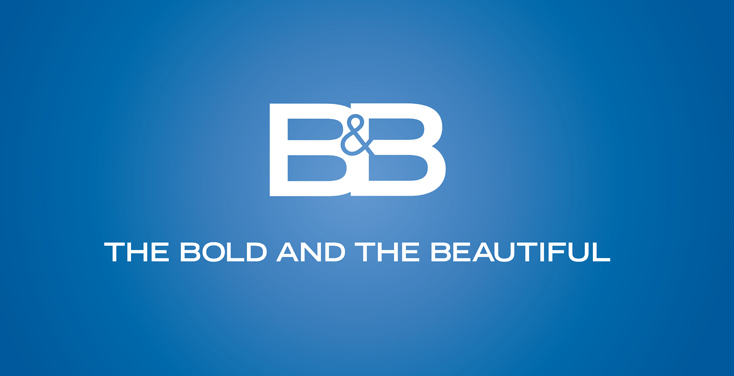 BOLD AND BEAUTIFUL has hired a new contract player. Actress/singer Kiara Barnes joins the cast as Zoe, a mystery woman who has a secret past with a core character. For more details, check out an upcoming issue of Soap Opera Digest.